Collaborative learning allows you to learn from other learners too in a fun and affordable way. You want to learn Italian, Spanish, French or English in a sociable and fun environment. You want to travel to your favourite foreign country and be aware of the cultural aspects that can help you to deal with your foreign friends! You have tried other group lessons and find them overcrowded and boring. 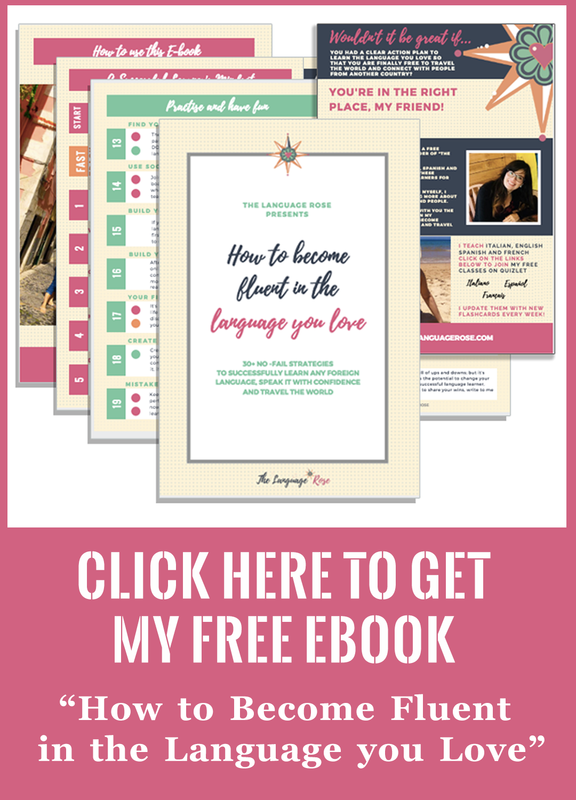 You want a personalised approach that only a small language class can offer you. You have a flair for drama and music and would love to practise your language through role plays! 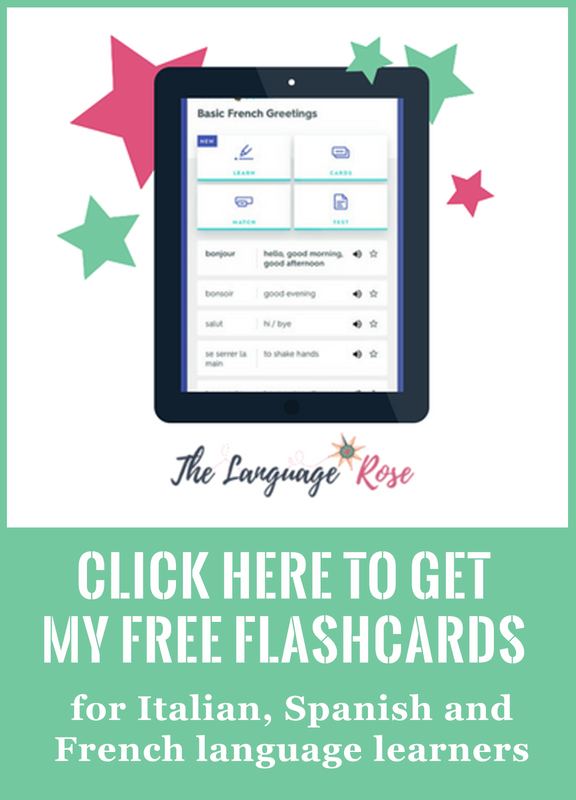 I care about your learning and I believe that learning a language is done better in small groups, that’s why I teach class no larger than 10 people. Ready to organise your group course with your friends? Fill in the form below and I shall get back to you within 24h! 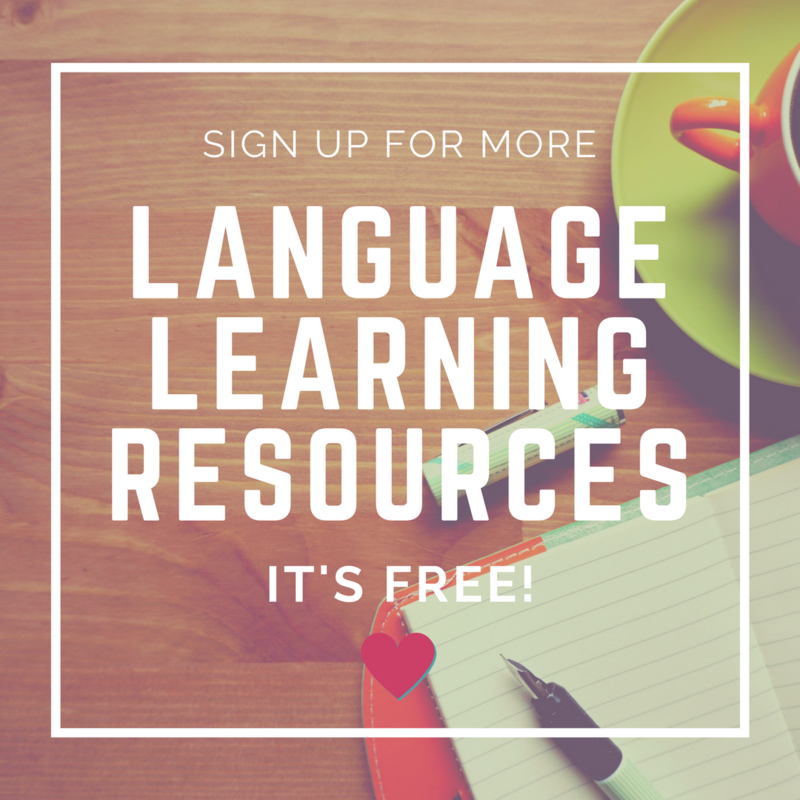 I'd love to receive free language resources + special offers in my mailbox, too! THANKS FOR YOUR INTEREST, MY FRIEND!